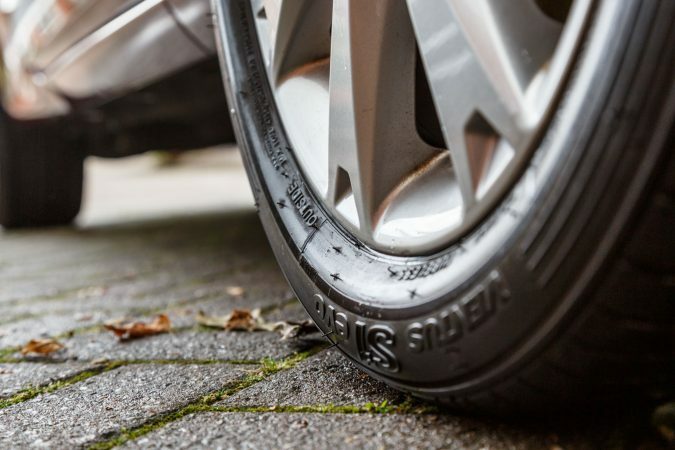 We are on the lookout for robust summer tyres for everyday use. We are testing some from a well known South Korean manufacturer. Cue the Hankook Ventus S1 evo. This tyre is designed for European roads and is manufactured in Hungary. 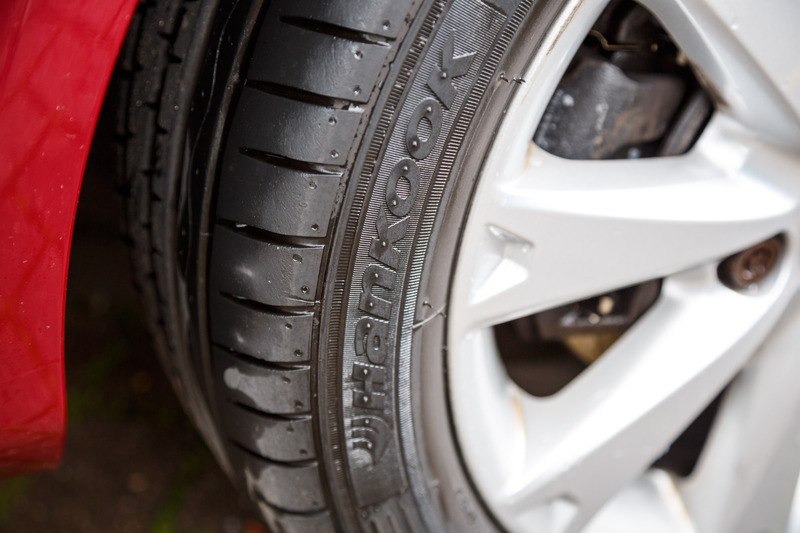 The S1 evo, as the moniker indicates, is the ultra-high performance summer tyre in Hankook’s range. It has been highly praised over its lifetime, outranking its rivals. But now, Hankook has developed a successor to this tyre, the S1 evo2. But with the original product being so highly regarded, it may still be worth considering, if you find a set that fits. 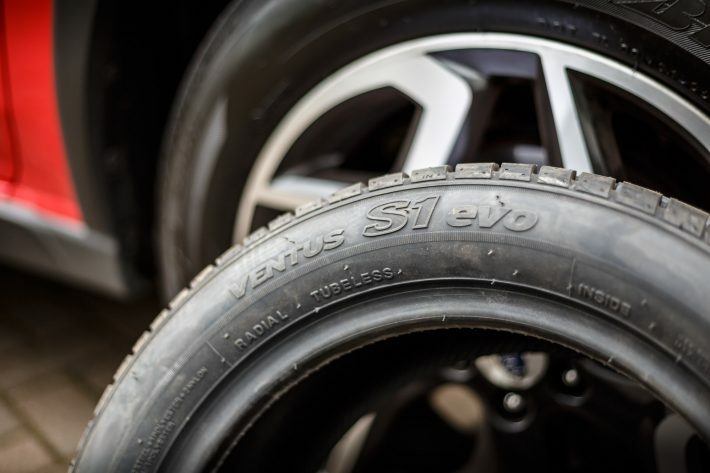 The Hankook Ventus S1 evo appeals to tyre enthusiasts. They’re available for a reasonable price and offer a solid middle ground between sportiness and accessibility. They are perfect for everyday use, adding a touch of flair to your driving experience. The interesting thing is that, while these are technically ‘ultra-high performance’ tyres, they don’t seem all that aggressive on the surface, due to their minimalistic design. We fitted these onto our Ford Fiesta test model, and the installation was painless. 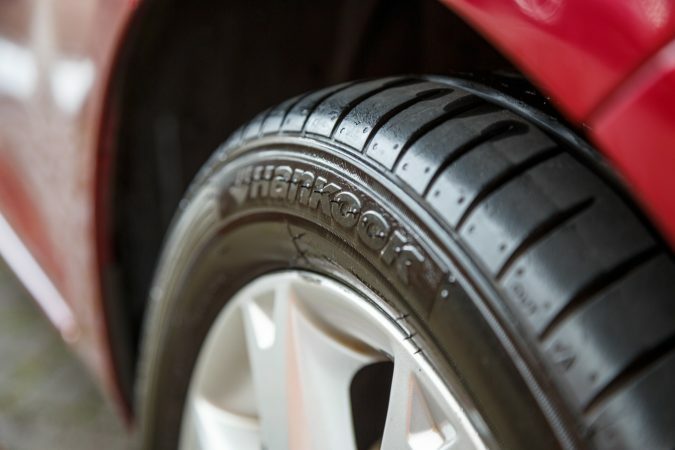 This being one of Hankook’s flagship tyres, they have implemented a few intriguing features. 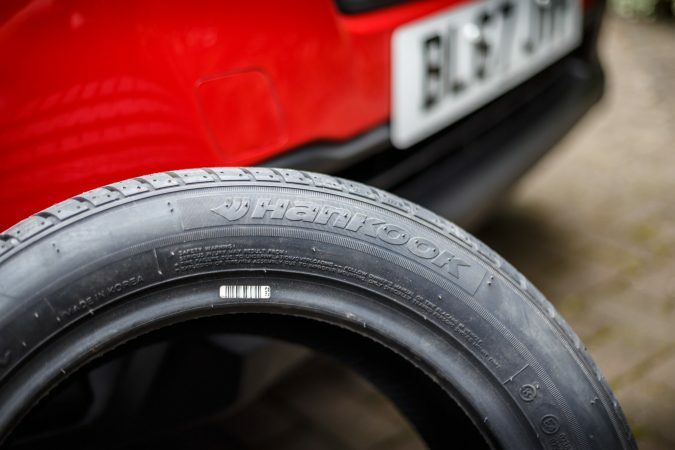 One of the Ventus hallmarks is the incorporation of Hankook’s ‘Kontrol Technology’ ethos. 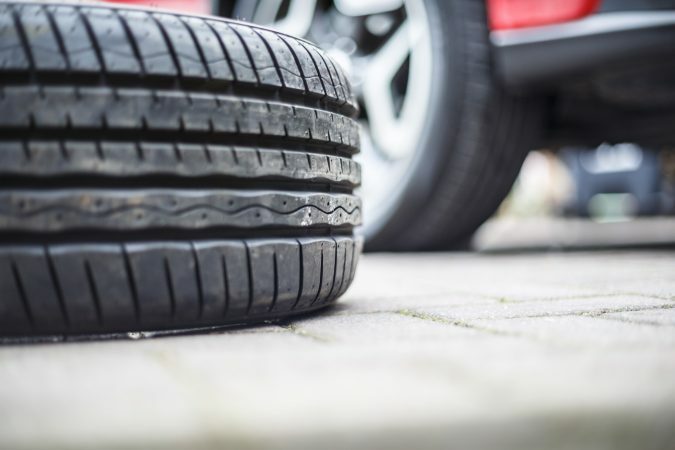 They say that tyres should perfectly control the interaction between the driver, the car and the road while in motion. We’ll see if that philosophy applies here. The S1 evo is an early adopter of commercial highly dispersible silica compound technology. 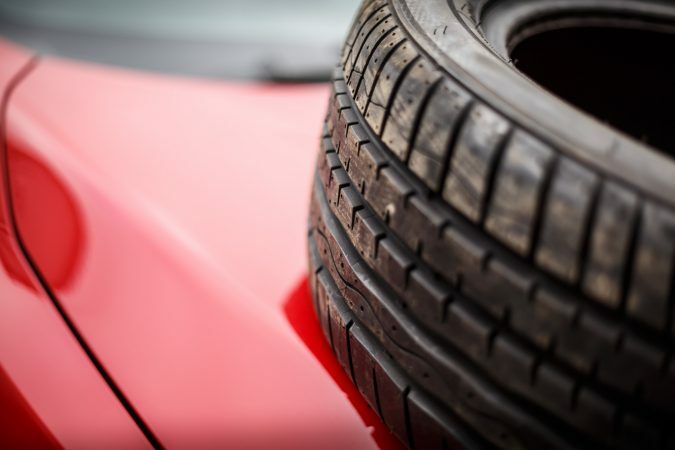 It’s essentially a new mixing process that promotes greater silica content and filler dispersion within the tread compound. This helps to enhance wet traction and promotes lower rolling resistance. Surface contact pressure is equally distributed by utilising a combination of high-density nylon reinforced belts and steel belts. This, coupled with a sidewall contour made to minimise tyre distortion, should help improve cornering performance. One of the more interesting design features is the wave-like groove found inside the centre of the tyre. This improves the tyre’s grip. It also partially sports Hankook’s run flat system. 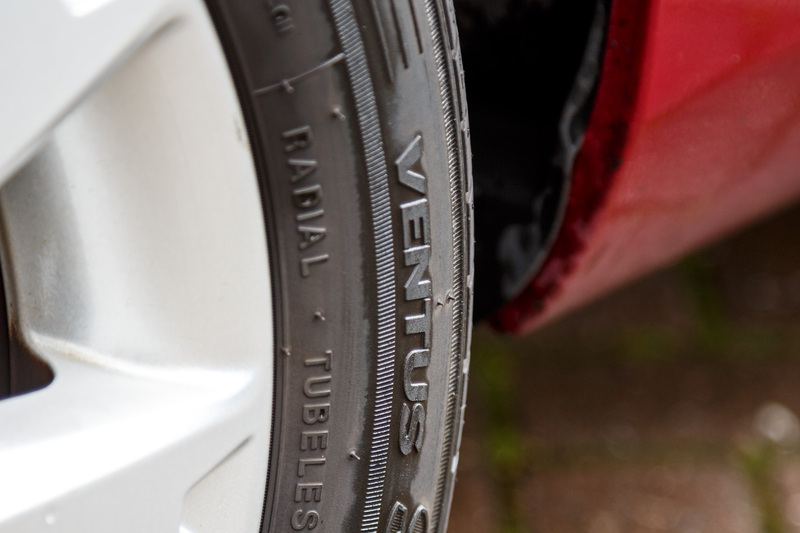 Should you experience a flat tyre, the Ventus S1 evo can be driven on at low speeds for an extended period. 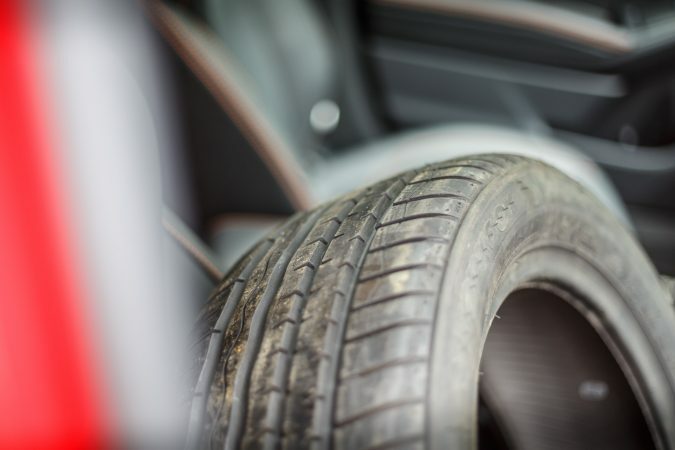 With the Fiesta’s sturdy chassis, it’s easy to see the pros and cons of the new tyres. It’s not a very powerful car, but fun when cornering, which will put the pressure on the S1 evo. 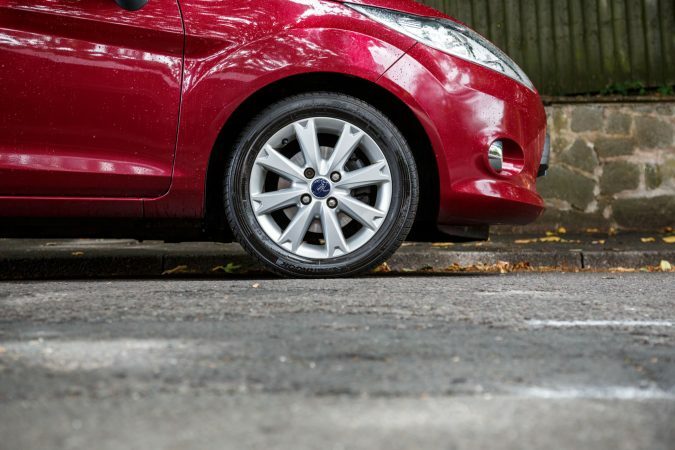 The Ford Fiesta is commonplace in the UK, so the tyre dimensions are familiar. 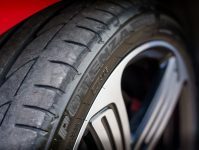 So the Hankook Ventus S1 evo is a serious contender when looking at replacing your tyres. The S1 evos just reinforce how enthralling even an economy-minded compact like the Fiesta can be. In the dry, they offer great traction. Turn in is nimble, with commendable mid-corner and exit grip. Braking performance remains impressive. I didn’t find either the traction or stability control interfering too much during my enthusiastic driving. These are a set of tyres that instil driver confidence. Wet performance is also very respectable. The handling is solid, with the traction still in place to keep you safe. Even on motorways, I didn’t encounter any severe aquaplaning. 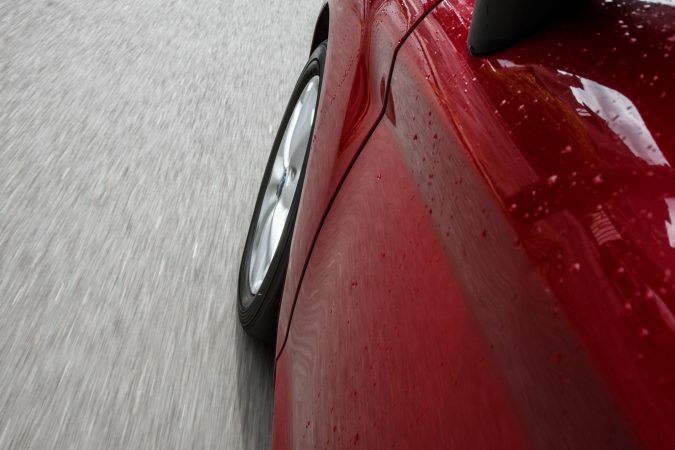 The steering remains straight throughout and wet braking is efficient. Road noise is low even at motorway speeds, perhaps due to the effort spent on reducing rolling resistance. A set of flats will often be stiffer than conventional designs, but versatile, even when traversing rough terrain. These Hankook Ventus S1 evo tyres offer safe and reliable handling – something that you’ll come to appreciate on your daily commute! We have been trying to rack up some mileage on these tyres and get a feel for how well they adapt to the road. We have completed over 1000 miles already and the initial impression has been great. 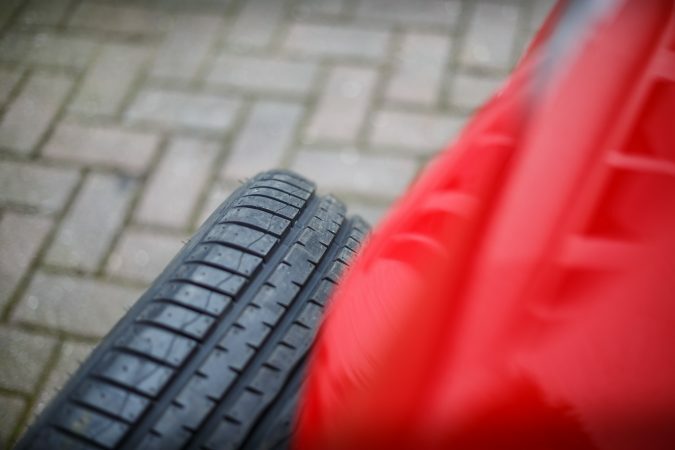 The Ventus S1 Evo tyres have proved to be a perfect fit for the Ford Fiesta. They have a 15-inch rim and provide a very comfortable ride compared to some of their rivals. I have faced a selection of small potholes with no significant issues and can even mount a kerb to park, without any problems. Road noise is still proving to be low on the majority of surfaces. The Fiesta sound isolation isn’t the best so it is a good car to test this. On the motorway, it is possible to make a hands-free phone call without the onset of tyre noise drowning you out. 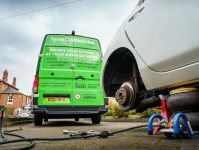 We tested the tyres during a month of wet and wintry weather and they passed with flying colours. In both cold and wet conditions, the tyres handle well. Under heavy braking, they maintain grip and bring the car to a stop. We have been very impressed and look forward to seeing how well these tyres hold up over time. 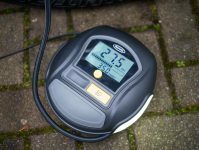 We have continued testing the Hankook Ventus S1 evo tyres and our findings have remained consistent. 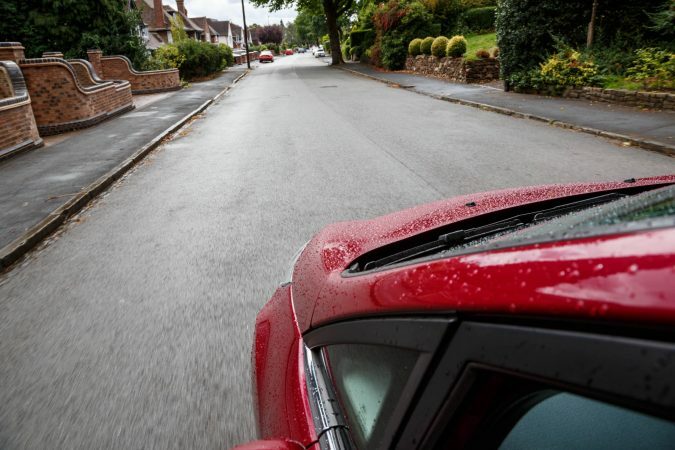 They have maintained their smooth handling and excellent performance and proven themselves on a mixture of roads and in a variety of weather conditions. 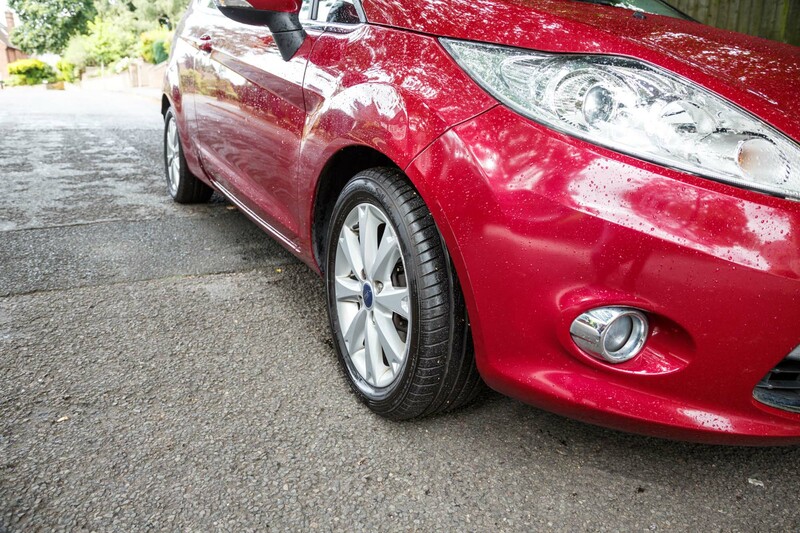 The tyre wear on our test model front wheel drive Ford Fiesta has been minimal. 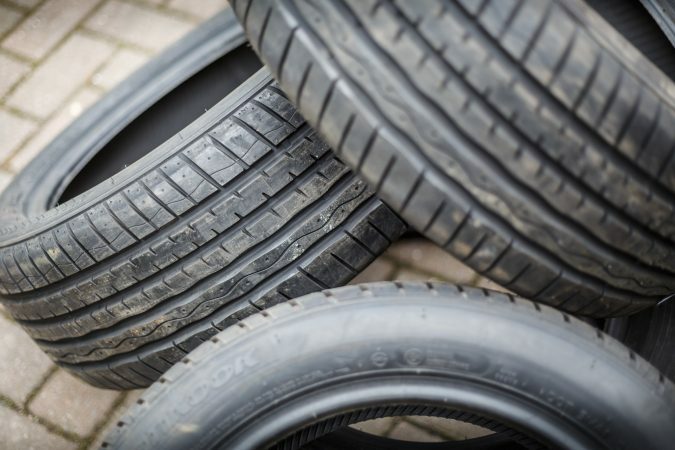 The picture below shows how the tyres look four months in and after 3,500 miles on the clock. The longevity of the Hankook Ventus S1 evo tyres is definitely going to exceed my expectations. I am very happy with the handling and braking performance of the Hankook Ventus S1 evo tyres as well as the low tread wear. Noise was kept to a minimum during the drive and the ride was very comfortable. Another thing to bear in mind is that the tyres also offer some rim protection and have prevented me from touching the alloy against the kerb during my test. Hankook tires are probably some of the most underated tires out there. Everyone wants Michelin for obvious reasons but Hankook you get a wayy cheaper price and still decent quality.